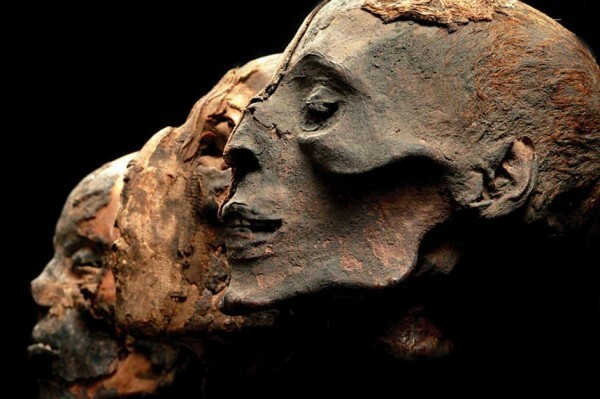 Mummies of the World opened at The Leonardo on February 16. 2/6 Famed Utah artist Harrison Groutage dies at 87. USU art educator known for sense of adventure, curiosity.